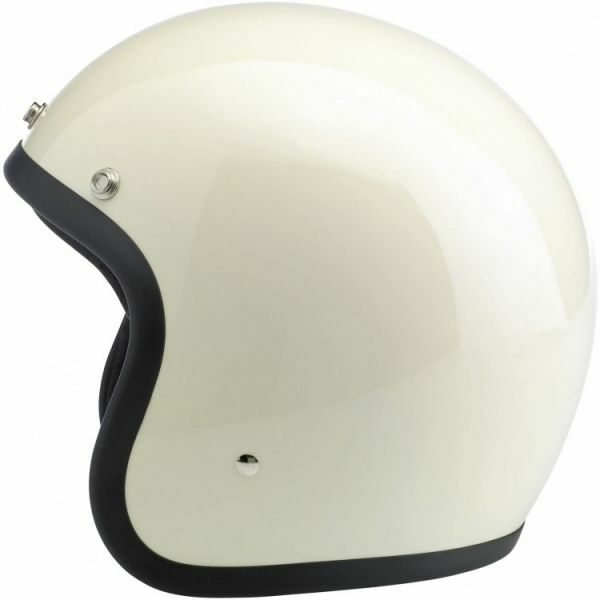 our super-comfortable open-face novelty helmets resurrect a style that was synonymous of the '60s and '70s. 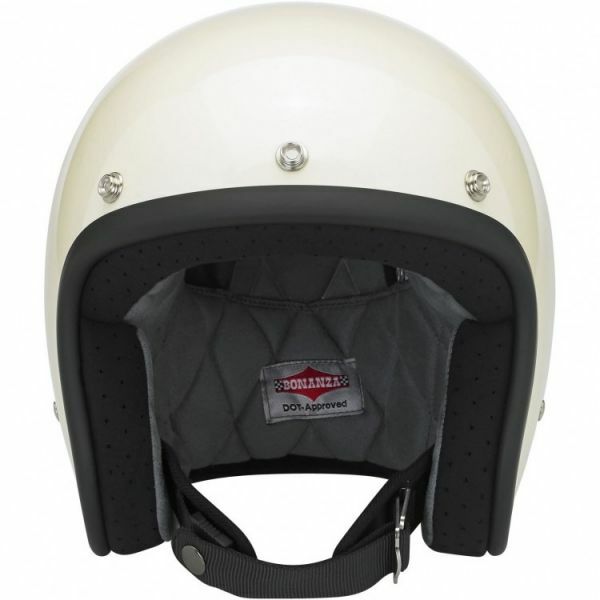 When we introduced our super-comfortable open-face novelty helmets seven years ago, we helped resurrect a style that was synonymous with chopper builders and bikeriders of the '60s and '70s. 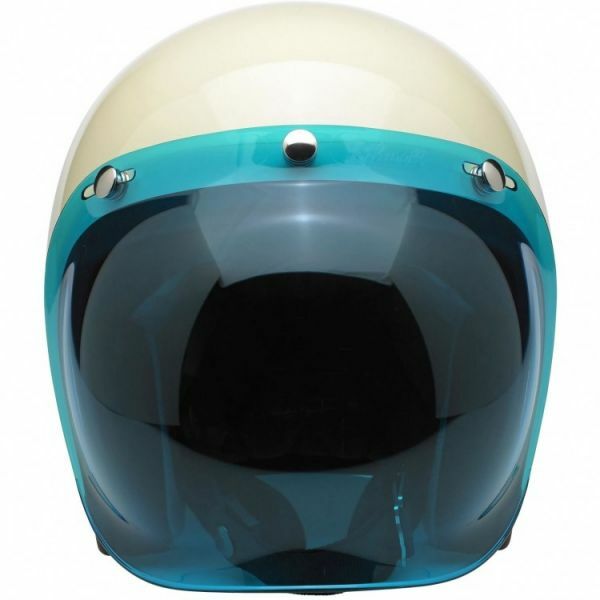 After reenergizing the game with a virtual Skittle sack of solid and Megaflake colors, we next attacked the status quo with a line of DOT-approved open-face helmets in a whole new range of tough-looking flat paint finishes. 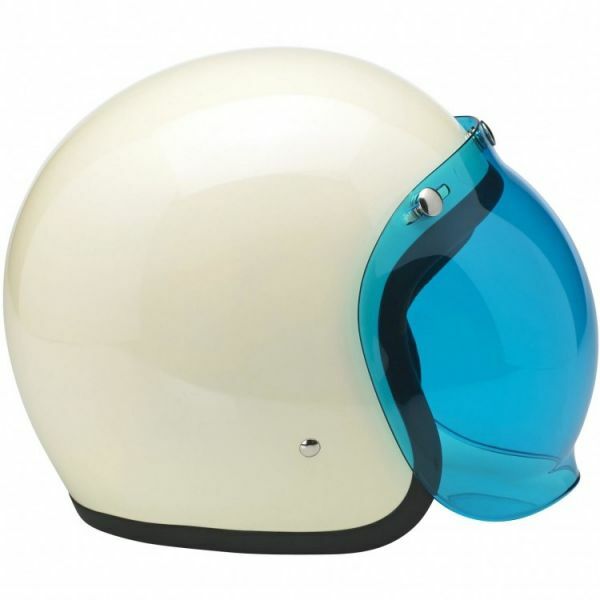 In a few short years, Biltwell open-face helmets became as common as denim and leather at motorcycle hoedowns from to Baja to the Big Apple. 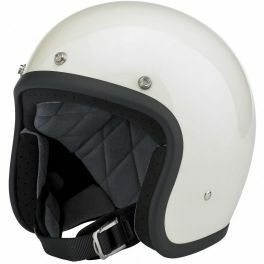 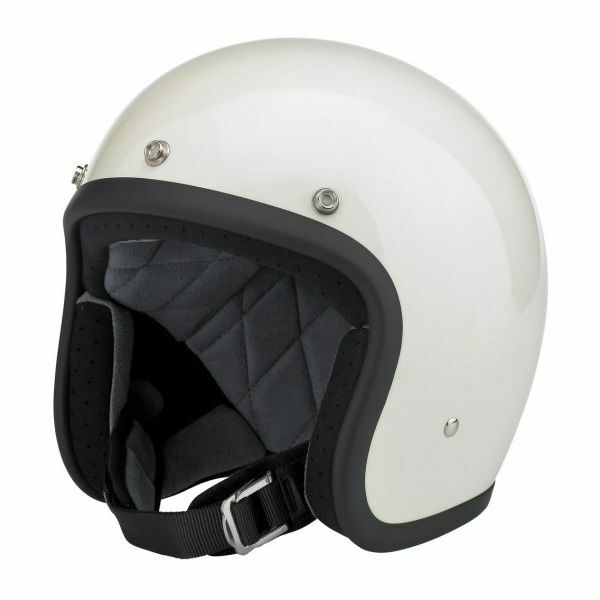 Description: our super-comfortable open-face novelty helmets resurrect a style that was synonymous of the '60s and '70s.